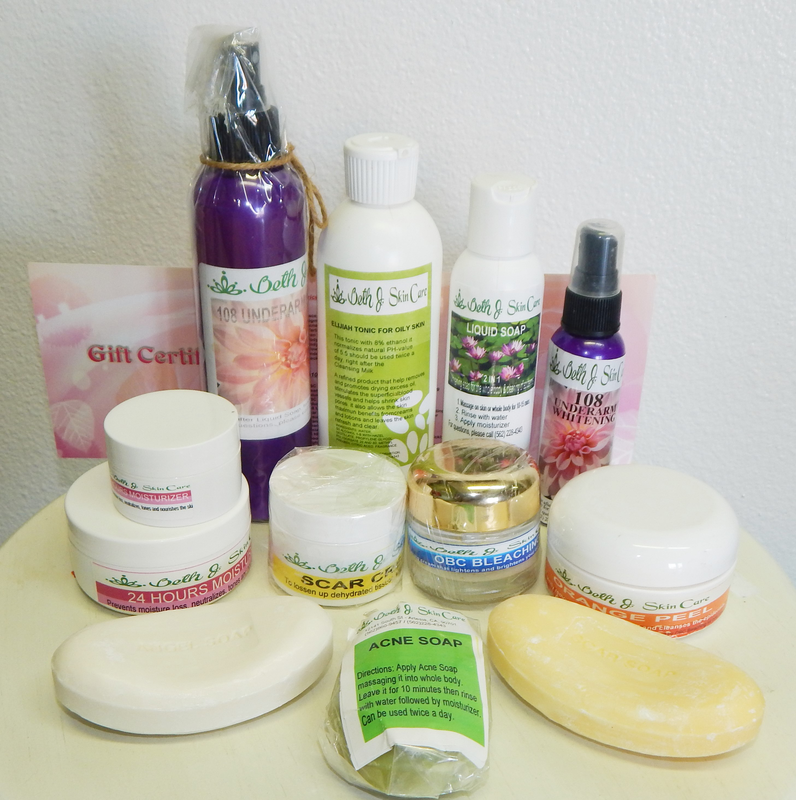 I am currently trying out some of Beth J skin care products and this post will be updated after every try outs whether the products successfully delivers its promise of promoting soft, fair and glowing skin or is a big fail. This Beth J scar soap is one of the first product I have tried and so far I am getting the result I am expecting from using it. One of the main ingredients of this soap is aloe vera, so I am expecting a good result. I am not expecting perfection when it comes to getting rid of my acne scars but making it less visible and there is progress, I will continue to use it until desired result is achieved. 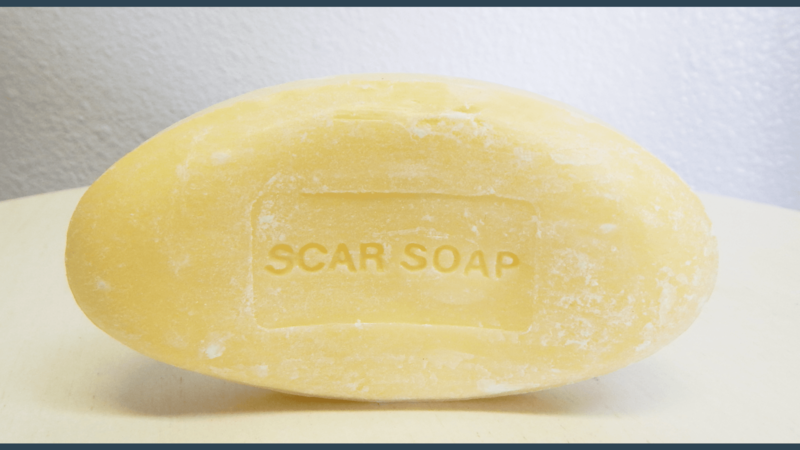 Instruction : I was instructed by the skin care specialist to use this scar soap twice daily. Leaving the lather on the affected area for 10 – 20 minutes. Rinse well and pat dry. While the skin is still moist apply the 24 hour moisturizer for best result. The only downside about this soap is it is quite expensive. $25 is too much for a beauty soap, but if you really want a good skin, you will not settle for less right? The product is not available in the market, however they already fired up their website where you can order it online and have it shipped in your door. Disclaimer: results may vary depending on your skin type, but I can tell it works for me. One good thing about this soap is that it is compact and really solid so it last a long time. I have been using one bar for almost 3 weeks now and I still have 50% left for more usage.